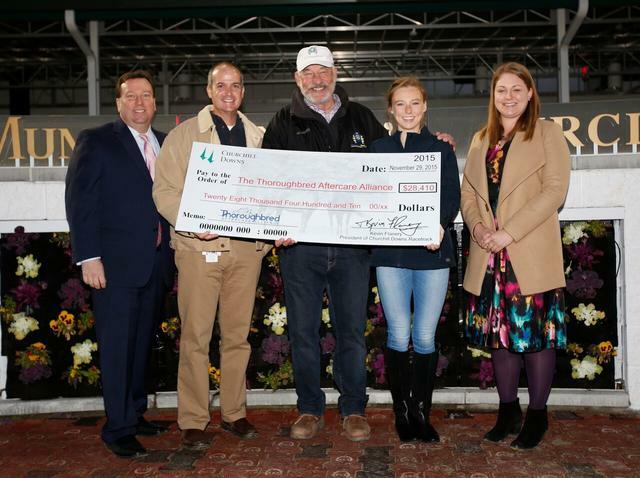 Churchill Downs Racetrack and the Kentucky Horsemen’s Benevolent and Protective Association (“HBPA”) presented a $28,410 check to the Thoroughbred Aftercare Alliance (“TAA”) between races Sunday – closing day Churchill Downs’ 21-day Fall Meet. 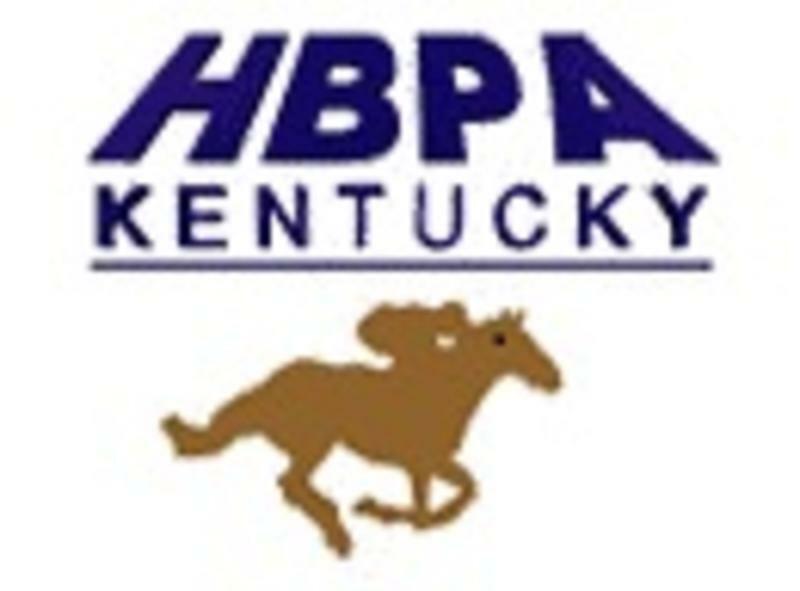 A partnership agreement signed earlier this year called for Kentucky HBPA member owners to contribute $5 to the TAA for each of their horses that start in races at the historic Louisville racetrack, and Churchill Downs Racetrack would match each contribution. The $28,410 donation will directly benefit the TAA, a non-profit organization that serves as both an accrediting body for facilities that care for Thoroughbreds at the conclusion of their racing careers and a fundraising engine to support aftercare facilities approved by the alliance. Participation in the ongoing partnership by Thoroughbred owners is voluntary. 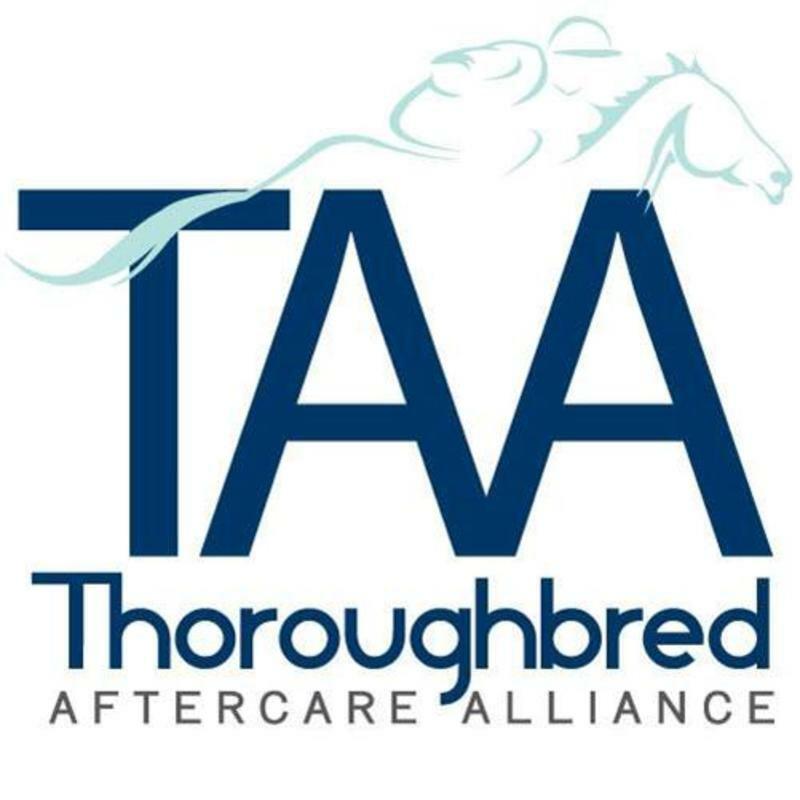 Owners who wish to opt-out of the Thoroughbred Aftercare Alliance funding partnership can do so by contacting the Horseman’s Bookkeepers at the tracks.